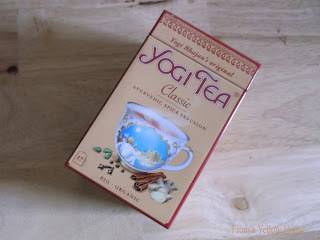 About two weeks ago, I tried Yogi Tea for the first time. I saw it at one of my favorite shops so I decided to give it a go. I like a variety of teas, so I thought that it would be interesting to add a new taste to my collection. It was delicious! 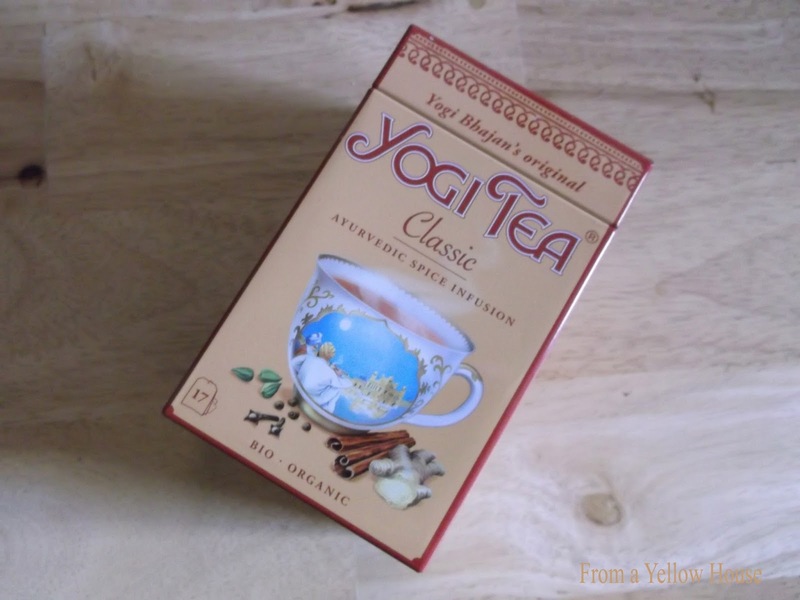 I like foods and sometimes drinks with a kick, so I like this tea very much. There are these great quotes/sayings on the tags of each bag. They are beautifully spiritual and give me something to ponder as I drink up. I like that! Dori, that bit about saving the tin made me laugh! I drink LOTS of tea (loose leaf black teas), at least 8 times a day. You can imagine how many tins I can amass rather quickly! I made some tiny cookies yesterday (will be on the blog Thursday) and took some to a friend. What did I put them in? A 7-ounce tea tin, of course! Yes! I love storage however I can get it. Lol! I can imagine that you'd definitely have quite a collection if you saved yours :) I love that you took your friend the cookies in the tin...they do come in handy don't they? Lol.